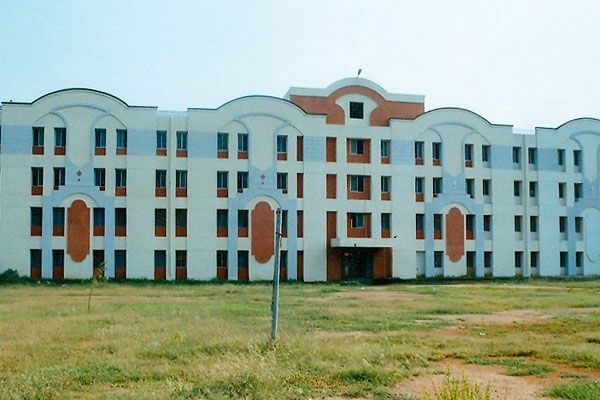 The Madha College of Nursing campus lies at a distance of 0.75 km from Kunrathur bus stand approachable from four directions namely, from Pallavaram, Poonamalle, Sriperumbudur and from Chennai. State transport buses are available at 10 minutes frequency. 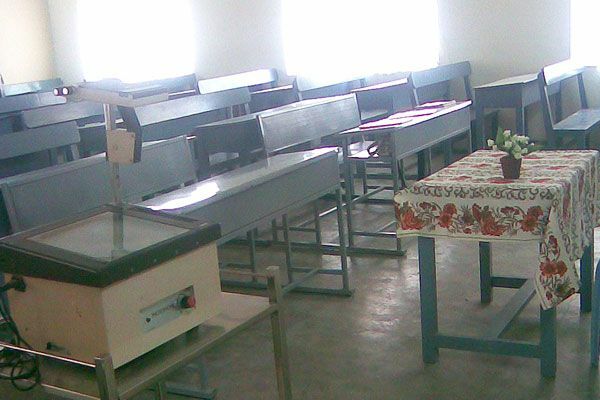 The college is well development with excellent infrastructural facilities in permanent buildings. The main building is a four storied framed structure with a total area of over 4,500 sq.m. (50,000 sq.ft.) with practical demonstration blocks for various laboratories separately for Nursing. 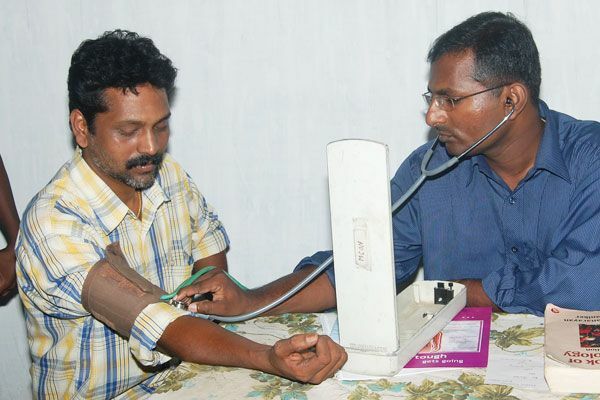 The college owns a charity based free General Hospital to teach medicine and surgery for students as well as to cater the need of the people in and around Kunrathur.